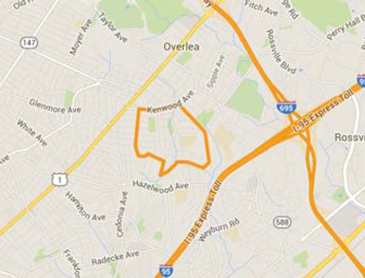 The Elmwood-Belmar Park Community is nestled in the Northeast portion of Baltimore County. 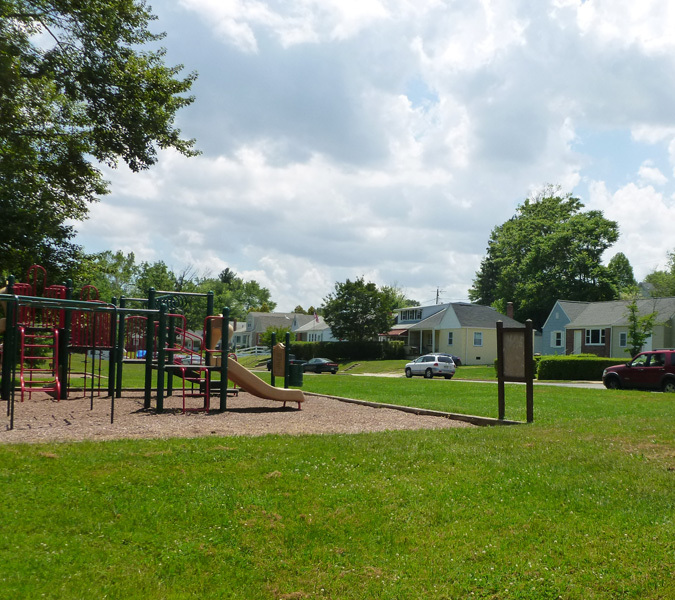 We are home to approximately 900 households, the Elmwood Elementary School and a mix of retail and home-based businesses. Our community includes a wide variety of residents, some who have lived here all their lives to those who have just recently found the charm and warmth of Elmwood-Belmar Park. Wednesday, May 15 at 7p.m. 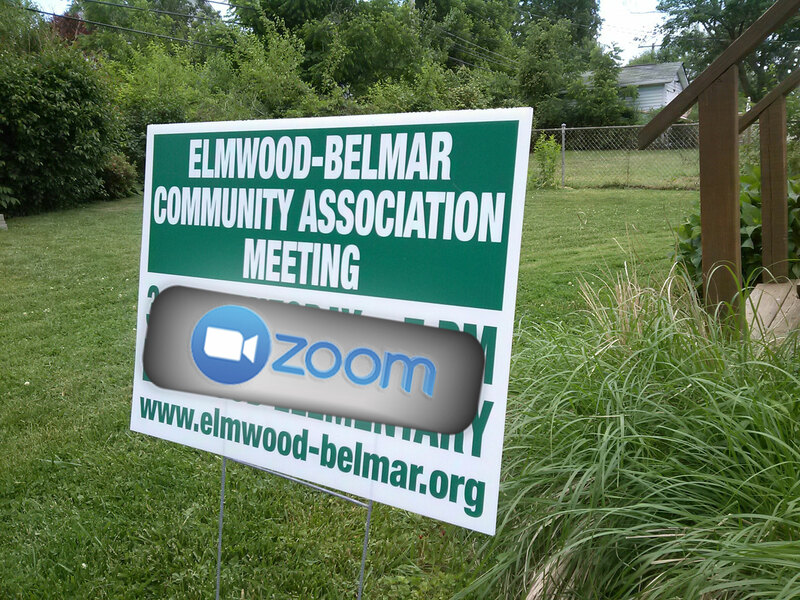 EBPCA meets every third Wednesday (no meetings in July and August) at Elmwood Elementary School in the Library at 7 p.m. If you miss a meeting, check here for a quick update and be sure to join us at our next meeting. Enjoy a collection of photos from EBPCA events and activites. 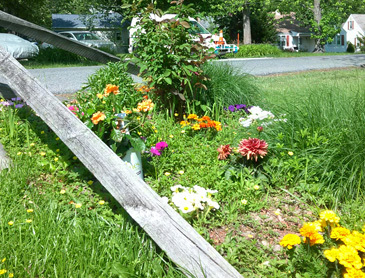 EBPCA membership dues are $10 annually per household. You can use the Paypal button below to send us your dues.